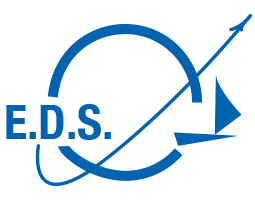 About E.D.S Logistics (USA) Inc. The mission of E.D.S Logistics (USA) Inc. is to arrange and adjust the operating target and corporate strategy to keep its development in stride with the trend of international business and to satisfy customers needs in this dynamic economic condition. We develop a strong worldwide agency network to provide customers with diversified alternatives. Additionally, our human resource planning and information technology assures that our customers receive professional and efficient service.